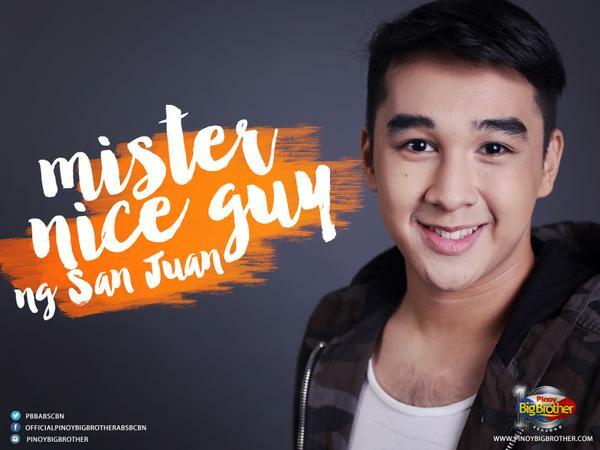 MANILA, Philippines - ABS-CBN's popular reality show Pinoy Big Brother has revealed the second set of housemates for the PBB 737 edition on Sunday, June 21 in the noontime variety show ASAP 20. Five more housemates were named who will enter the Big Brother house on Sunday noon. On Saturday, the first set of housemates entered the yellow house. This includes "Kid Sunshine ng Cebu" Ryan James Bacallan, "Global Gwapito ng UK" Bailey Thomas May, "Barrio Rapper ng Nueva Vizcaya" Hendrix "Jimboy" Martin, "Faithful Daughter ng Bacolod" Aila Antopina, “Teen Mama ng Manila” Kamille Filoteo, “Doll Along Da Riles ng Albay” Barbie Concine Imperial and “Astig Athlete ng Quezon City” Karlos Lorenzo "Kenzo" Gutierrez. Netizens once again on guessing game of who will be the 5 more housemates selected to enter PBB on Sunday. They even think actor and ASAP 20 host Enchong Dee looks like one of the new housemates. Other names in the list are 17-year old Jack Albert Reid (brother of James Reid), Erika Rabara, Thomas Franco Rodriguez of Albay, Julijo Pisk ( Derek Lorenzo in PLDT commercial), Zonia Mejia, commercial model Edward Kyle Secades, artist Ann B. Mateo (The Wanderer/PTV4), Jelle Balbuena, popular netizen Gerry Morales Jr. from Zamboanga Sibugay and model-performer Kyle Vergara. 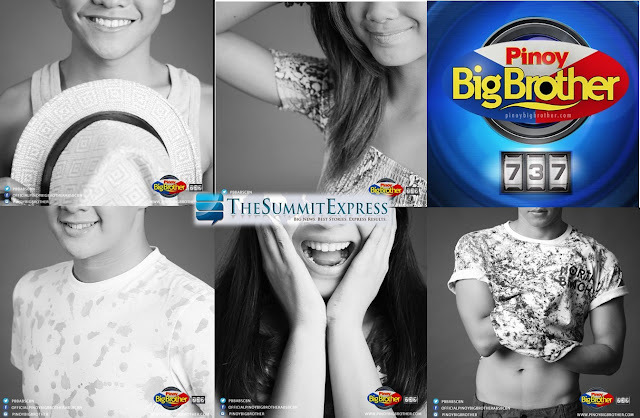 Find out more on Pinoy Big Brother 737: The Big Reveal today on ASAP 20!